Coding is an art. to write clean and best program with love. You should check these top 5 best code editors for programming languages. if you’re a web designer or a developer, then your most of time spent on code editor. to debug, or designing. at the some point you get bored with the editor. To enjoy your coding you should try one of the blow editors. The one of the most common questions that the new beginners programmer and designers ask. And That is what code editor should I use. Well, In this article we will discuss, Which code editor should you use. There are many editors out there. And I picked up the best 5 coding software some of them is my favourite. In this article, we will show you the best code editors available for Mac and Windows users. Sublime text is the one of the most beautiful code editors. Which can make you fall in love with it. I personally use this software to build the tutorials and app. I already created many PHP scripts. such as CMS Like Blogger, Wall Posting System Like Facebook, Send SMS with PHP. This is also my favourite code editor. The Sublime Text has many features that you will like. It comes with many features that can help to achieve what you want without great effort. It also helps to write clean codes. With Sublime text you can develop faster. Sublime Text has more best features. Which is "Multiple Selections", "Command Palette", "Distraction Free Mode", "Split Editing", "Instant Project Switch", "Customize Anything". 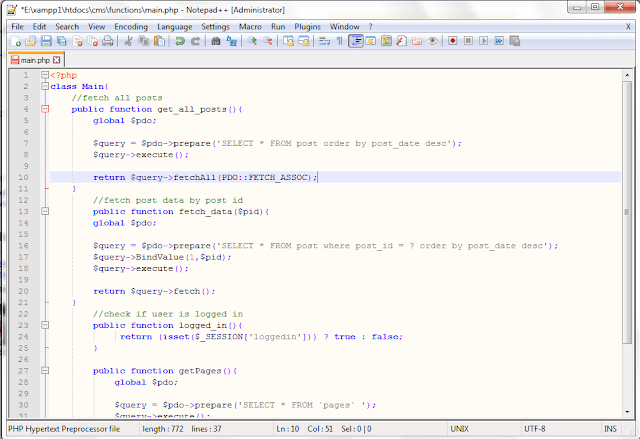 Notepad++ is another best and free code editor. Notepad++ is popular among developers and designers. Notepad++ is written in C++. Notepad++ was created by Don Ho in 2003. The idea comes to his mind when he used to work for a company. the text editor, he was used to developed program was JEXT, Which he doesn't like. he discusses about his idea to his company to create the Notepad++, the idea was rejected by his company. 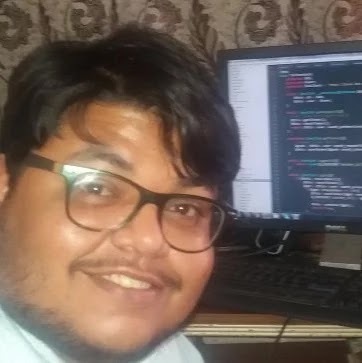 then he began to develop the notepad++ in his spare time. Notepad++ supports more than 50 programming, scripting, and markup languages. 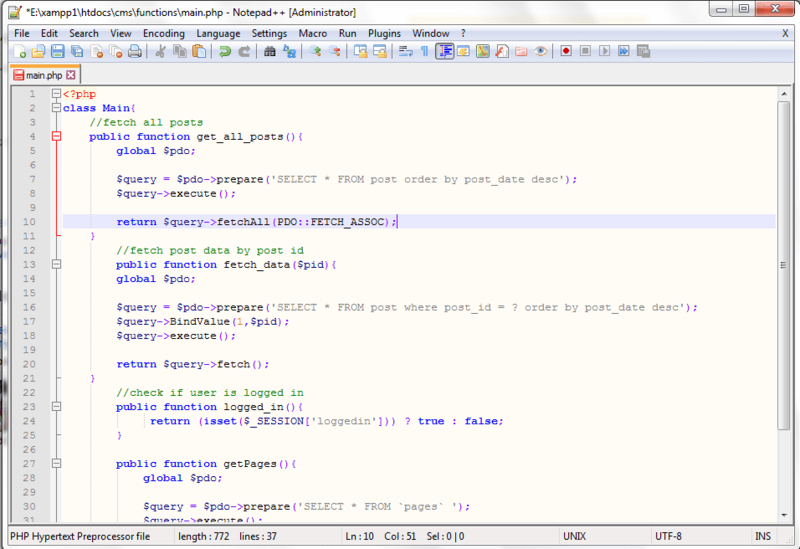 Notepad++ is one of the best code editor software in the world. It comes with lots of features. some of the best features is Automatic backup , Spell checker, FTP Browser, Multiple clipboards, Zooming. When I was learning PHP some year ago. I found notepad++ online. and I fall in love with it. in other words notepad++ was my first love. I developed many scripts with it. I spend hours and days on notepad++ to learn something new as I always do. 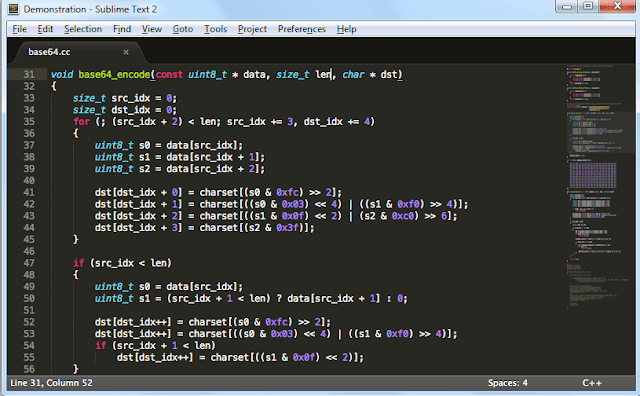 Brackets are one of the free, open source code editor. Brackets were founded by Adobe as a community. Our founder and designer (Meezi) using this text editor to design blogs and projects for our site. and always recommend me to use Brackets code editor. I try it, but liked Sublime text. But you may love it. Brackets come with many features. and the best feature which designer (Meezi) like the most is Live Preview. You can design your dream website or project with the best Live Preview feature. You don't need to reload the page to check the changes. And another feature which I just liked and that is Quick Edit. You can edit your CSS within your HTML tag. Just click on your HTML element and press (CTRL+E or for mac CMD+E). A quick box will appear where you can edit your CSS for that element. The atom is another free and open source code editor. for OS X, Linux, and Windows. Atom Full-featured text editor. And modern text editor for the 21st Century. With Atom you write code faster with flexible autocomplete. You can also split your Atom panes into many panes to edit files. You change the theme of the Atom. Their many Atom themes available out there. You can also extend the functionality of Atom edit with the packages. Many awesome packages available which makes your Atom do amazing things. More than 2+ million users using UltraEdit. Its fast and helps to write clean codes. UltraEdit has many features. And the feature which grabbed my attention. And that is Multi-caret/multi-select. you can quickly edit, copy, cut, paste, select and delete. and another is Column Mode. You can Use Column Mode to edit along the Y axis in your codes. which helps you edit quickly tabular or files. 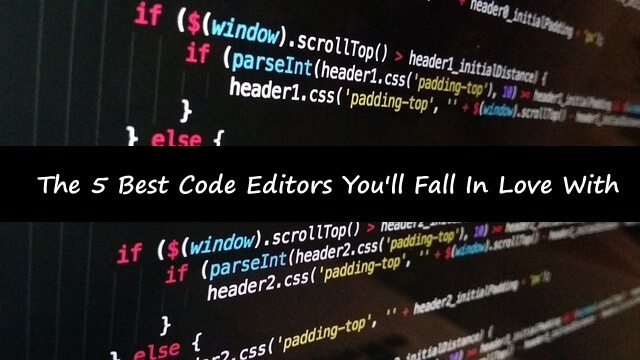 We hope you may find this article helpful to choose the best code Editor. You can also let us which editor you like most. In the comment section below. If you loved one of these text editors then make sure to like and follow us on Twitter, Facebook. 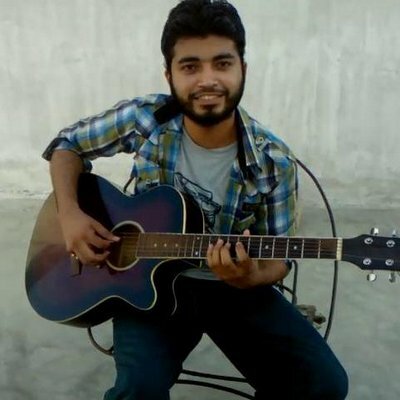 to get daily updates from us. I really love Atom and Brackets. But brackets has live preview and Brackets with emmet extension is the most deadliest combination for a text editor. Yeah Abhishek, you are right. Brackets is best. It support many popular frameworks.